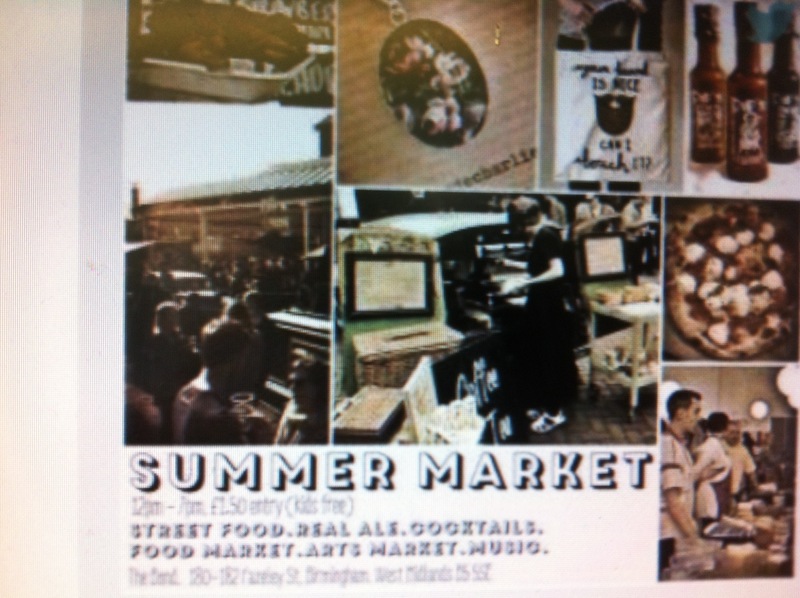 This Saturday 2nd August their is fun in the sunshine at the second seasonal Summer Market. 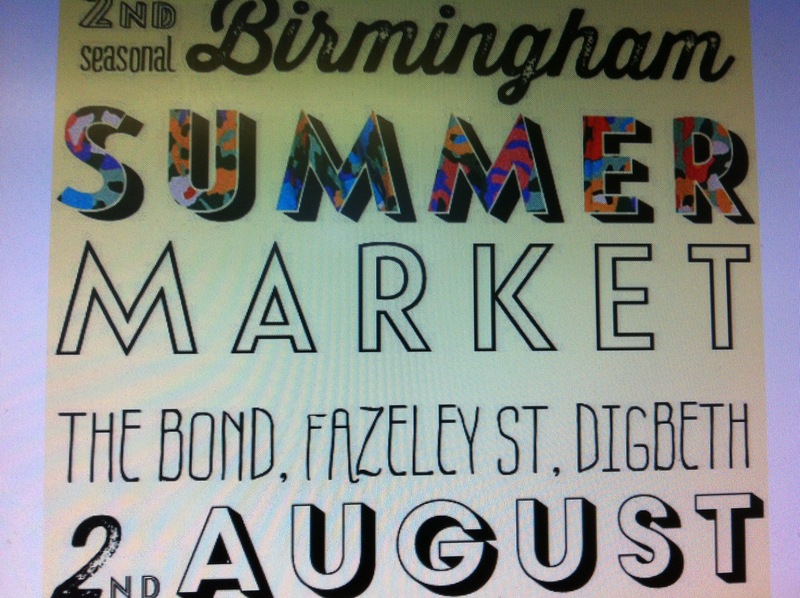 From 12-7pm at The Bond on Fazeley Street Digbeth experience artisan vendors, for food and crafts, local artists, street food, bars and music. If you have a penchant for all things Independent and vintage this is for you. The entry fee is £1.50 for adults and children free. 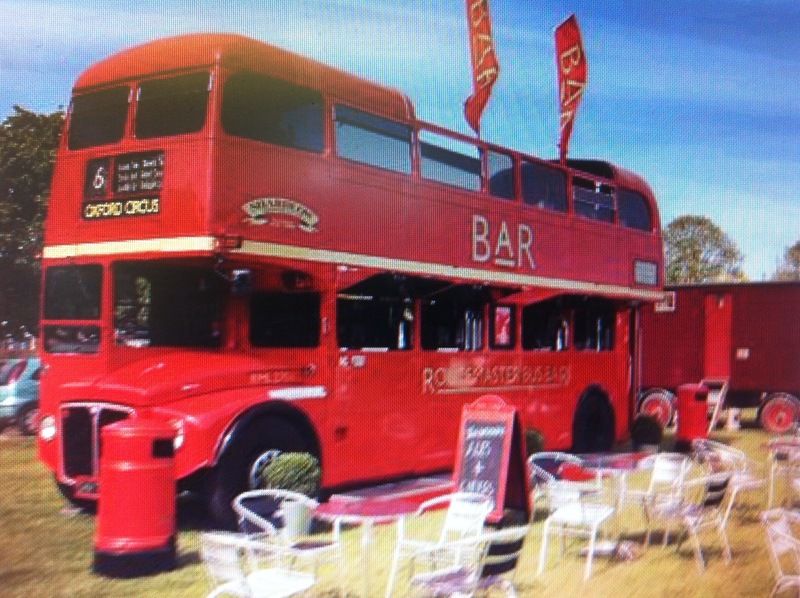 There will be a good time summer atmosphere, where a vintage routemaster bus will serve liquid refreshments such as real ale and cocktails. There will be handcrafterd necklaces, art deco notebooks, and vintage jewellery being sold. 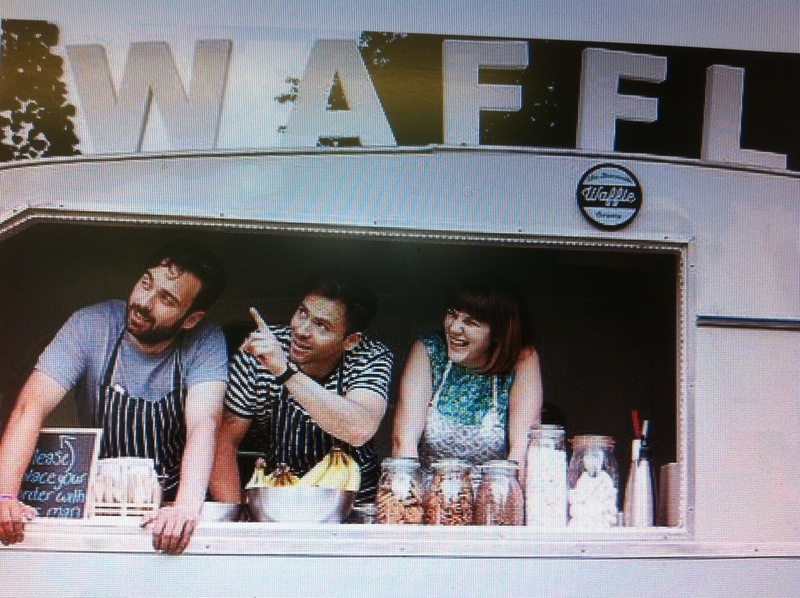 See them at The Bond Company, 180-182 Fazeley Street, Digbeth, Birmingham B5 5SE.